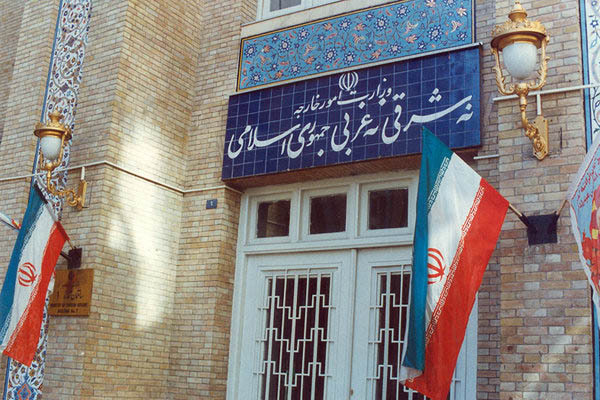 Iranian Foreign Ministry Spokesman Bahram Qassemi has reacted to media reports about the reason why Iran has not been invited to attend an upcoming meeting of the Financial Action Task Force (FATF) in Paris. “The Islamic Republic of Iran is not a member of the FATF council or an official member of the regional groups affiliated to it,” Qassemi told ISNA on Wednesday. “That’s why the country has never been invited to attend the body’s regular official meetings,” he added. He referred to the reports of Iranian delegations’ participation in the FATF’s previous meetings, and said expert delegations from Iran previously attended the body’s unofficial expert meetings and panels, which are usually held one month earlier, in order to technically review the situation of Iran’s accession within the framework of the FATF’s agenda. “In the absence of the technical agenda, such a meeting has not been held,” Qassemi added.